When Abdu’l Baha came to Akka, there lived there a certain man from Afghanistan, an austere and rigid Muslim. To him the Master was a heretic. He felt and nourished a great enmity toward the Master and roused up others against him. When opportunity offered in gatherings of the people, as in the mosque, he denounced him with bitter words. “This man,” he said to all, “is an imposter. Why do you speak to him? Why do you have dealings with him?” And when he passed the Master on the street, he was careful to hold his robe before his face that his sight might not be defiled. Thus, did this Afghan. The Master, however, did thus: The Afghan was poor and lived in a mosque; he was frequently in need of food and clothing. The Master sent him both. These he accepted, but without thanks. He fell sick. The Master took him a physician, food, medicine, money. These, also, he accepted, but as he held out one hand that the physician might take his pulse, with the other he held his cloak before his face that he might not look upon the Master. For twenty-four years the Master continued his kindnesses and the Afghan persisted in his enmity. Then at last one day the Afghan came to the Master’s door, and fell down, penitent and weeping, at his feet. The Master bade him rise and they became friends. It was from the qualities of the Master that he refused to see others as his enemy, no matter how they treated him. 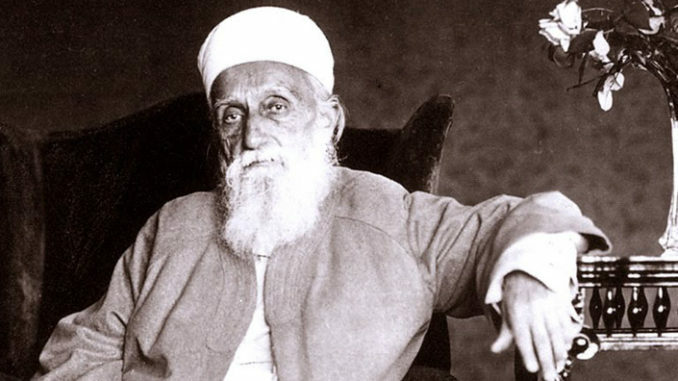 He believed in love for the humanity which was also the message of Baha’u’llah. But, unfortunately, after the passing away of the Master, the Baha’i faith came in the hands of a bureaucrat who did no good but excommunicated all the virtuous Baha’is from the Faith. 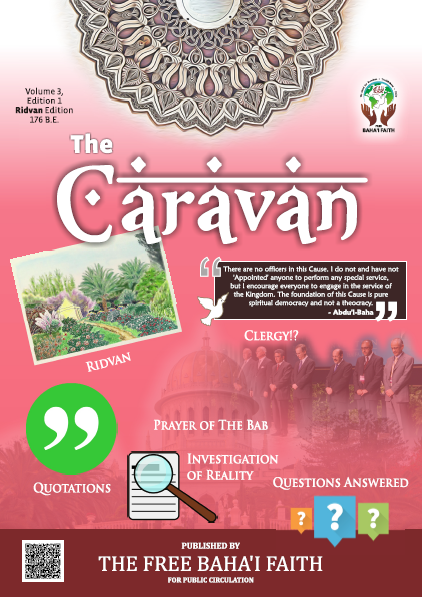 Now the question is, to be a Baha’i does a person need to accept a certain organization? Certainly not! A Baha’is should only follow the pristine message of Baha’u’llah and the Master, they, after all, are the true sources of spiritual authority and we should take what they say more seriously than the viewpoints of bureaucratic administrators.